Vijay - Thuppaki,Kaththi | It is 8 superstars for AR Murugadoss and still counting ! AR Murgadoss is surely one among very few directors who had already worked with many superstars. He is the only director in the current generation to achieve this feat, working with various top stars from other industries. Here, we bring a list of top stars who worked with ARM. Bookings open: Guess which Vijay movies are going to be played for his birthday this year? “Kaththi had experienced problems at the instance of the local politicians! This page hosts a weekly slideshow related to Tamil movies. Each slide includes a picture and some description about that picture. All the slides will have a recurring theme. People looking for actress stills, actress images, actor stills, actor images, movie stills, movie images, and other interesting topics, relevant issues in Tamil cinema will find this page useful. 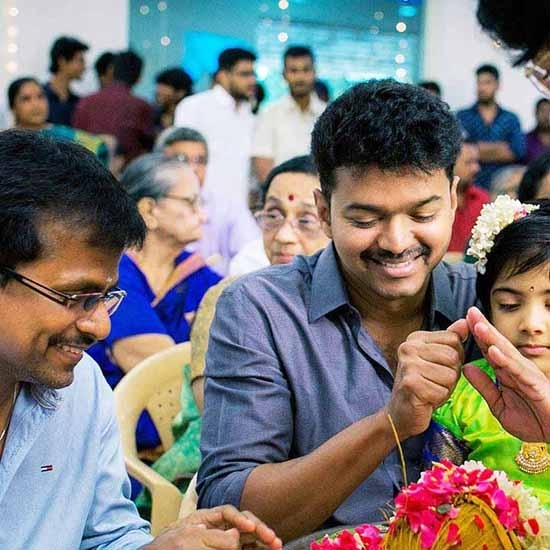 Vijay - Thuppaki,Kaththi | It is 8 superstars for AR Murugadoss and still counting !.